In Germany, beer consumption is up as temperatures remain unusually high. 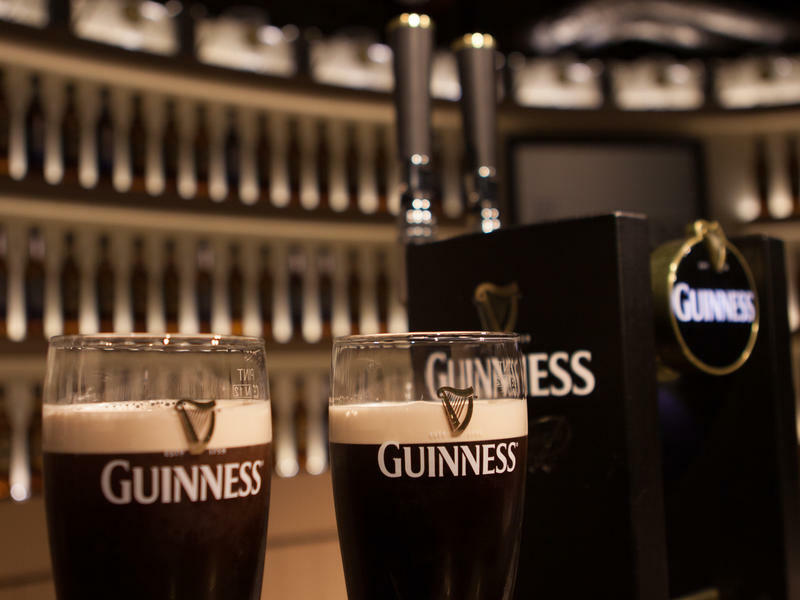 This is good and bad news for the beer industry. While the breweries have more than enough beer to go around, they're running out of bottles because customers are not returning their empties quickly enough. Germans care about the environment about as much as their beer; that's why the glass bottles are recycled. Customers pay a small deposit on each one, which they get back when they return it to a store. 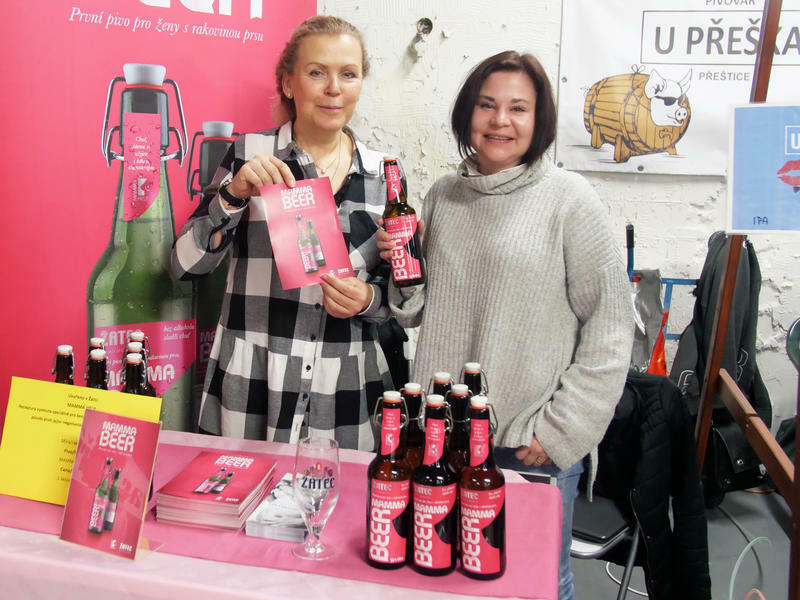 Many oncology patients swear off alcohol during treatment, but in the Czech Republic, where beer is the national beverage, cancer patients undergoing chemotherapy have a new option. Want To Help Save Endangered Butterflies? Pass That Beer! Working to protect a rare, endangered butterfly usually involves work in the field or the lab, or sometimes meetings and conference calls. 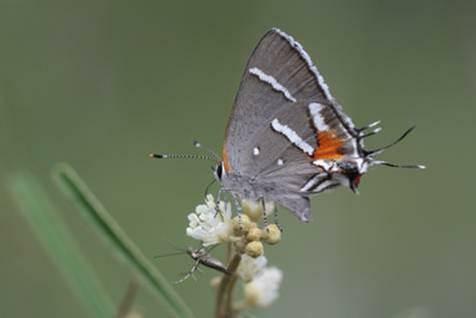 Now helping out the Bartram’s scrub-hairstreak butterfly can mean drinking a beer — or at least buying one. In 2009, food writer Emma Christensen began brewing beer at home. She quickly grew to love each stage of the hours-long process, much of which is spent tending to a crock of boiling wort, or unfermented beer, and adding hops every few minutes. Over the course of making more than a hundred batches, she has become skilled at the art of turning barley, water, hops and yeast into beer. Florida Keys Brewing Company fans, don't fret. You can still order the local brewer's popular Hogfish Amber. But because of threatened legal action by a well-known Delaware brewer, ask for a Spearfish Amber instead. 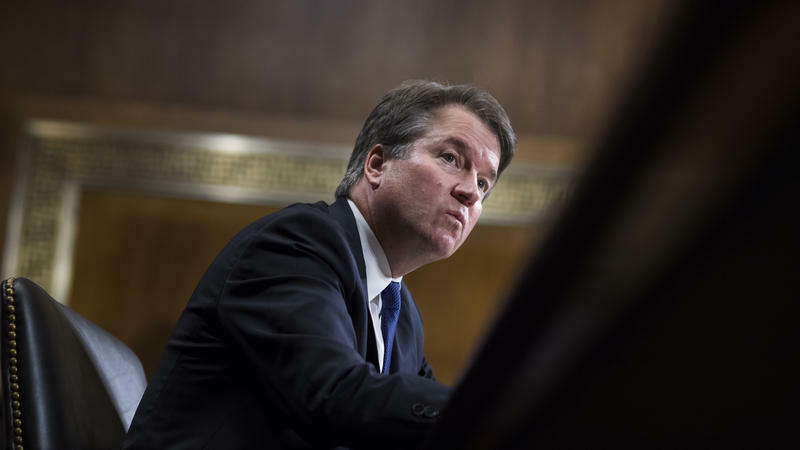 Local owners Craig and Cheryl McBay said they received an email late last year from the owners of Dogfish Head Brewery that threatened legal action if the name of the Keys Brewing beer wasn't changed. It's one thing to appreciate a 20-year-old fine wine. It is something else to brew up a 2,500-year-old alcoholic beverage. While sifting through the remains of an Iron Age burial plot dating from 400 to 450 B.C. in what is today Germany, Bettina Arnold, an archaeologist and anthropologist at the University of Wisconsin-Milwaukee, and others uncovered a cauldron that contained remnants of an alcohol brewed and buried with the deceased. 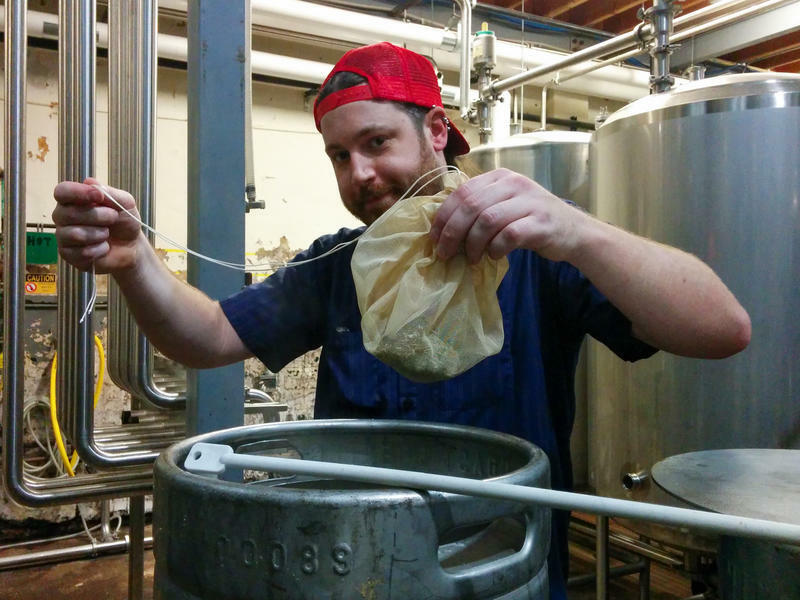 Hop growers are raising a glass to craft brewers. 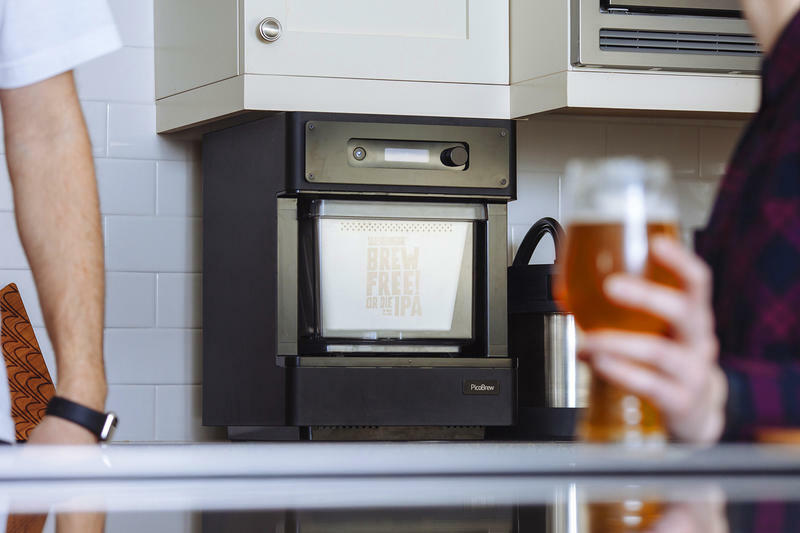 The demand for small-batch brews has helped growers boost their revenues, expand their operations, and, in some cases, save their farms. 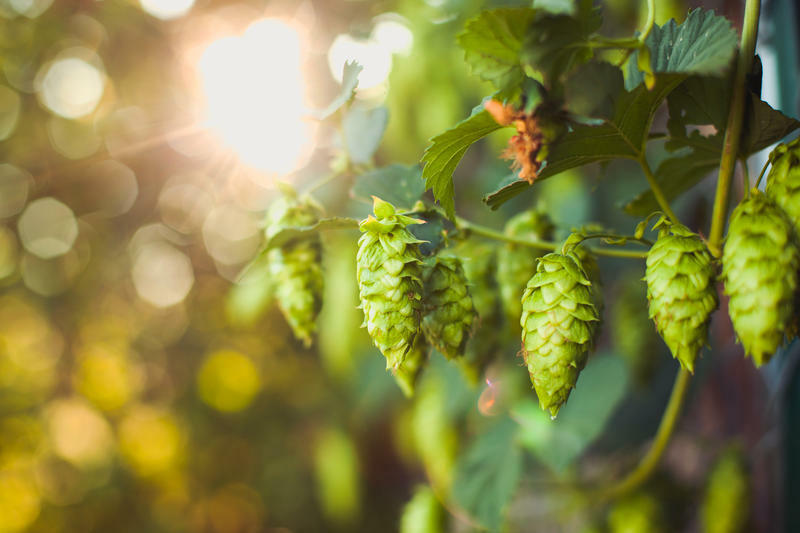 "Without the advent of craft brewing, a few large, corporate growers would be supplying all of the hops and local, family-owned farms like ours would have gone bankrupt," says Diane Gooding, vice president of operations at Gooding Farms, a hop grower in Wilder, Idaho. "It's saved the industry." 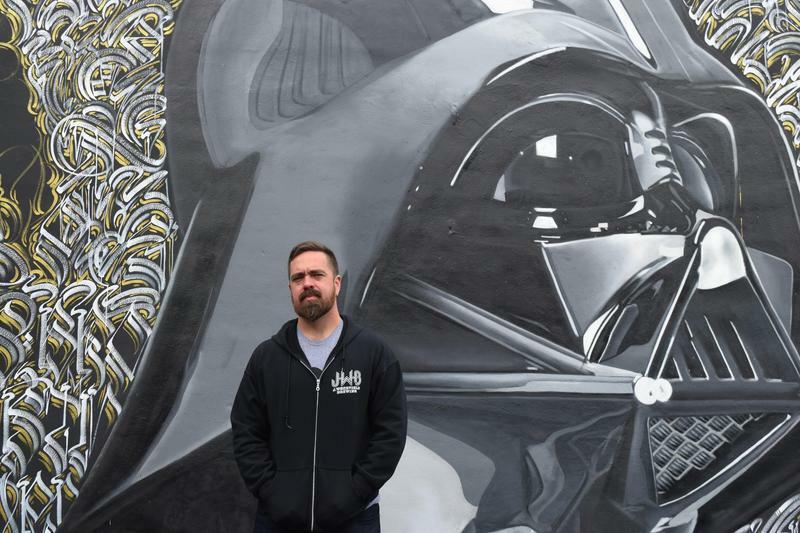 Miami said goodbye Wednesday evening to one of the pioneers of the craft beer movement in the city and did it the way he would have liked it: by gathering at his beloved brewery and raising a pint (or two) in his name. 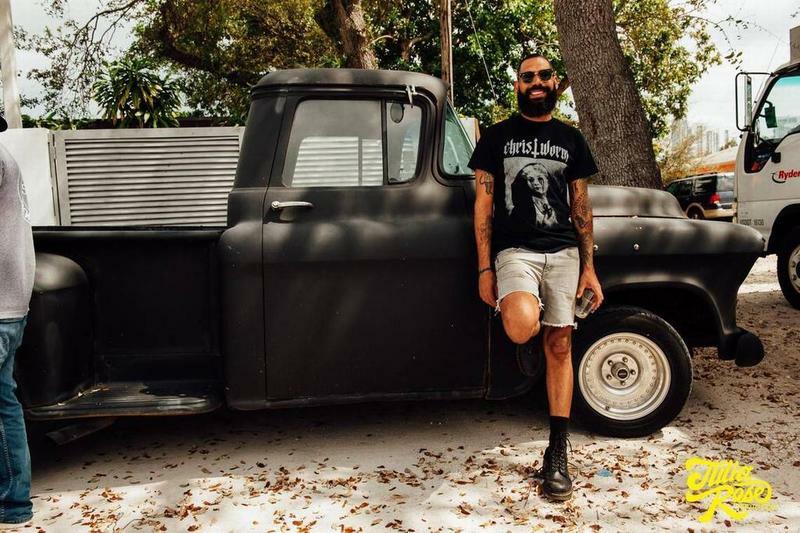 Piero Rodriguez, one of the founding brewers at MIA Beer Company , passed away last weekend in a car accident. Brewers from around South Florida and beyond have been posting their condolences online. We’ve gotten used to hearing about chronic shortages in Venezuela – everything from food to medicine to condoms. Those hit Venezuelans where they live. 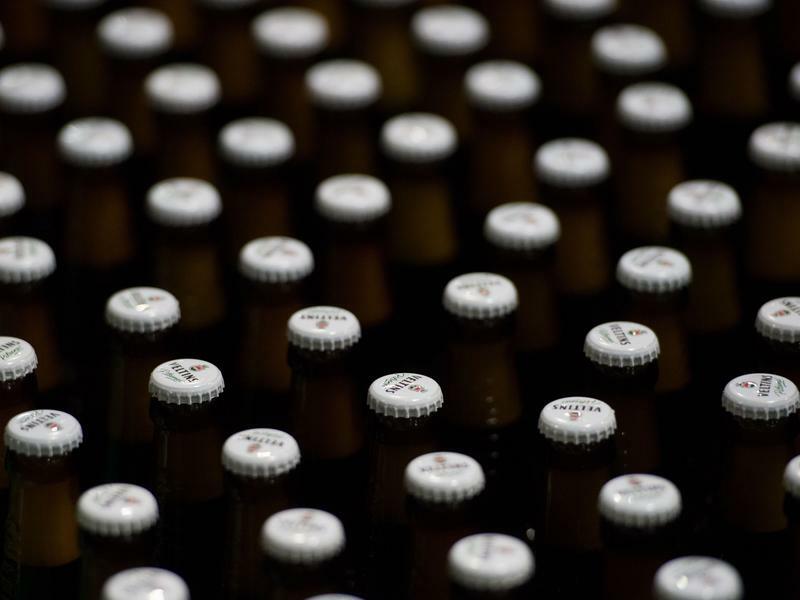 Now there's a looming shortage that hits Venezuelans where they relax: Cerveza. Beer. This is bad news for customers at Arepas, a Venezuelan sports bar in Miami Beach. 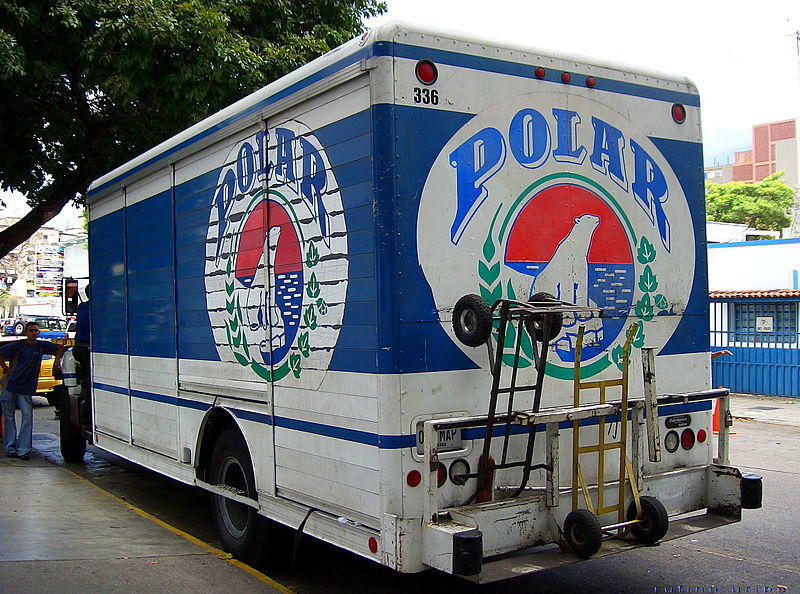 They love ice-cold Polar – which is Venezuela’s most popular beer and a brand that’s well known outside the country as well. Beer enthusiasts can add one more independence day to their week. Breweries are calling July 1 Growler Independence day. 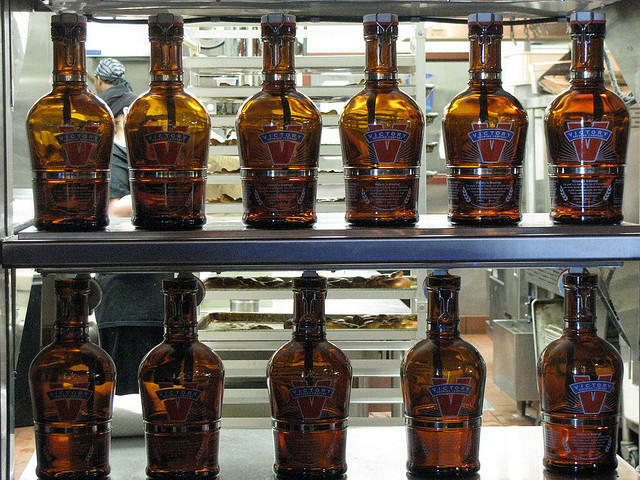 This past May the Florida Legislature repealed a 50-year ban on 64-oz. 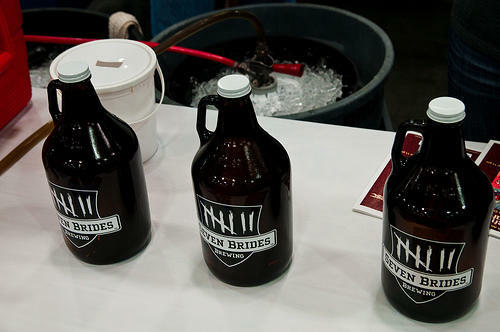 refillable bottles called growlers. 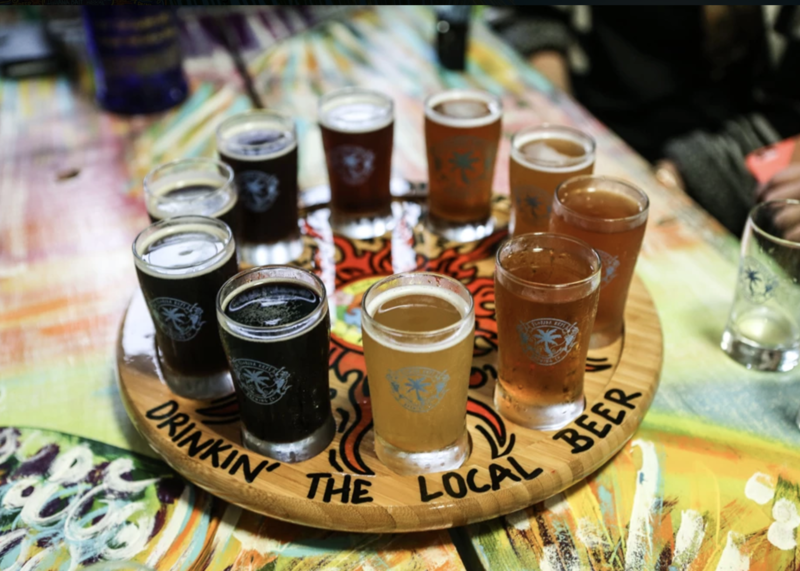 Craft-brewing in Florida is big business getting bigger, but many within the community are unhappy about a certain size restriction. 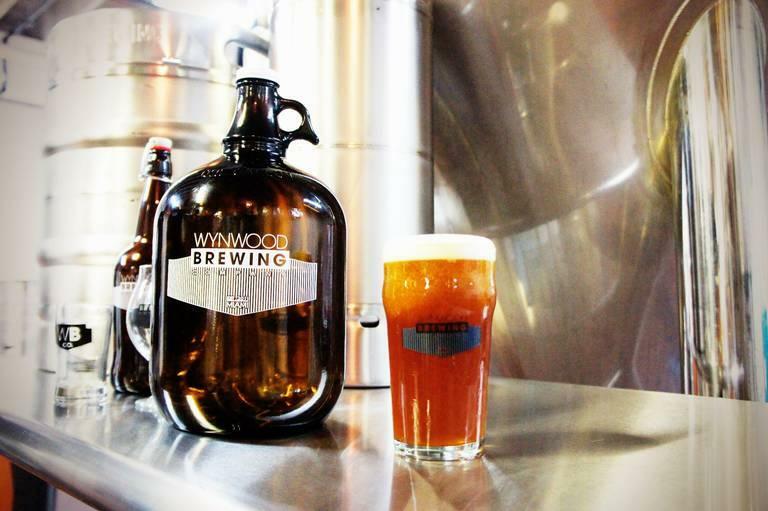 In Florida it's legal to fill large bottles known as growlers—just not in the industry-standard size of 64 ounces. But the craft brewing community is mobilizing again this year to get rid of the size regulation. Mike and Bobby Carbonell are brothers and they run a little shop called Growler Country.